Chris is a consultant physician at the Oxford University Hospitals NHS Foundation Trust and has been Caldicott Guardian there since 1998. He has particular interests in information protection and cyber security. He has previously been medical director of the Trust and recently a non-executive member of the Nene Clinical Commissioning Group. He joined the Council in 2015 and was appointed Chairman in 2017. Sandra is an experienced Local Government and voluntary sector Caldicott Guardian with a track record of multi-agency working in Caldicott, SIRO and IG issues. She is passionate about the Caldicott role and work extensively to promote the Caldicott principles, particularly the seventh. She has successfully implemented practical policies, procedures and guidance to aid the appropriate legal sharing of information across health, social care and other organisations such as police and voluntary sectors. Sandra has been a member of the UKCGC since 2013 and worked on a number of initiatives including established regional CG networks and providing content for the Caldicott Manual. Christopher is an independent member who undertakes projects directed by the Council. He was previously Caldicott Guardian at Hereford Hospitals NHS Trust, and is a volunteer Caldicott Guardian for Marie Curie. He joined the Council in 2009 and was Chairman from 2012 to 2017. Ben is an independent member who undertakes projects directed by the Council. He previously worked in a Local Authority as a Caldicott Guardian with a background in Social Services and Emergency Planning. He is a founder UKCGC member. Helen Dyer joined the Council in 2015 after attending the Annual Conference and is Caldicott Guardian for ExamWorks UK, the British subsidiary of a US corporation. She is the company’s Director of Nursing and the biggest component of her work is concerned with the governance related to assessing patients for continuing health care, under contract from the NHS. See also her profile in the Caldicott Guardian manual. Adrian is Caldicott Guardian for and a consultant cardiothoracic surgeon at the Plymouth Hospitals NHS Trust. See his profile in the Caldicott Guardian manual. Tim is Caldicott Guardian for tmwk Limited, providing software-as-a-service and related advice to several care and support organisations providing partly NHS-funded services, such as Together for Mental Wellbeing’s services in Norfolk. He joined the Council in 2015 and is Chair of London Caldicott Guardian Regional Group. Martin is Caldicott Guardian at University Hospital Lewisham and Greenwich (UHL), where he is a consultant in chemical pathology and metabolic medicine. He has clinics in lipidology and metabolic medicine at UHL and also tertiary metabolic lipid unit at Guy's and St Thomas' hospitals. He is an honorary Professor in Biochemical Medicine at Kings College London and Visiting Professor in clinical biochemistry at two other universities. He has an MA in medical ethics and law, and has published on medical confidentiality. See also Martin's profile in the Caldicott Guardian manual. David started has over 30 years’ experience working in local authorities, mostly in social services in a variety of roles including Caldicott Guardian (for 12+ years) and as Head of Information Governance. He was elected as a member of UKCGC in its infancy and continues as a co-opted member. He is a member of the NDG Steering Group and was a member of the steering group for Caldicott 2 and ethical adviser to a European health research programme. 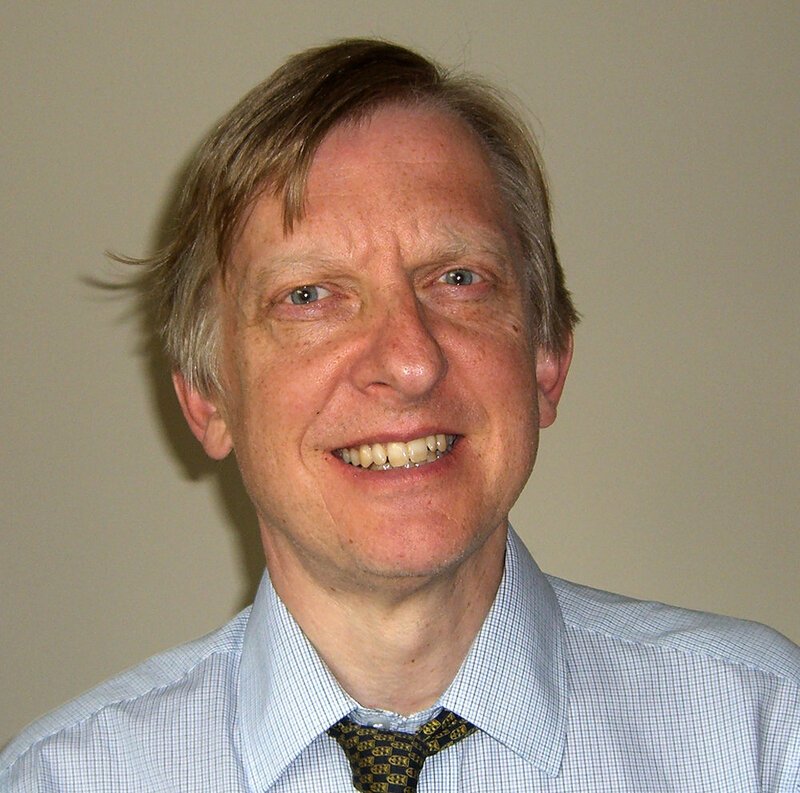 Currently David provides consultancy in relation to information standards assurance and information governance.